"Finally, a field guide to this iconic and tragic beach. No one better than General Shuey could have written this work. A young officer when he served under the command of Omaha Beach veterans, including General Cota, he went on to command the famous 116th Infantry Regiment before taking command of the entire 29th Division at the end of his career. Sector by sector (with complete maps), he records the operations, relying upon the testimonies of veterans, as well as studying the battles from a military perspective, in relation to the role played by the German posts. Omaha Beach is an essential complement to Georges Bernage's Omaha Beach." 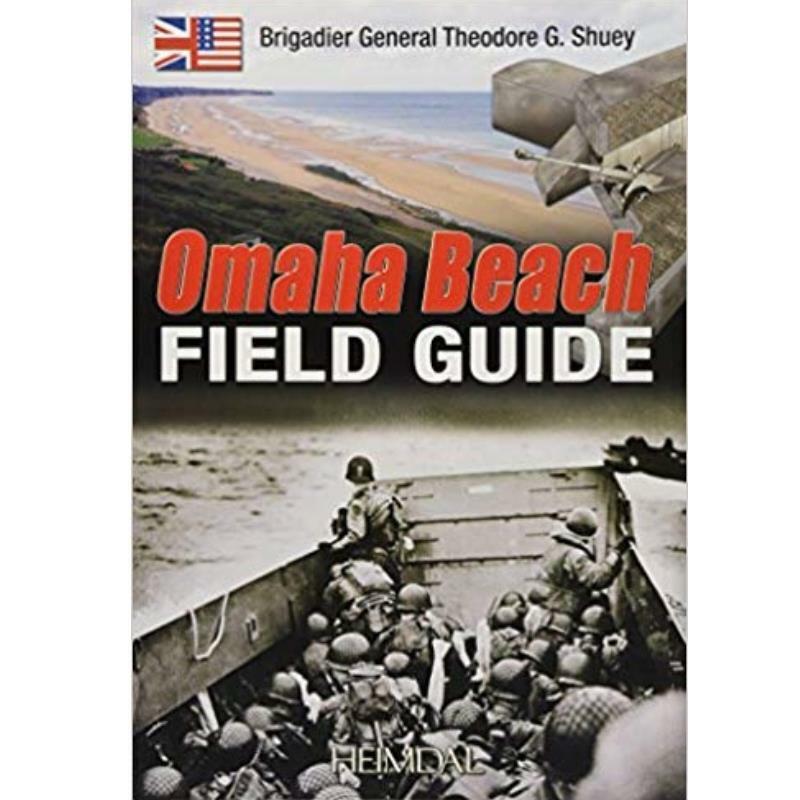 "Brigadier General Shuey wrote this military Field Guide to help the visitor on Omaha Beach, beginning in the West and ending at Fox Beach. There is an accurate military description of the battlefield with many testimonies of the soldiers who fought there in the middle of the D-Day hell. Also, excellent maps and pictures have been added to enhance the reader's experience."